Olympus’s new high-end OM-D series mirrorless camera is rumored to be announced in January 2019. 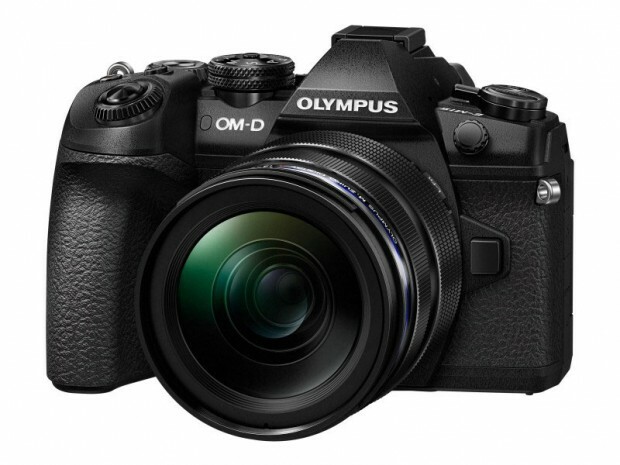 According to the latest rumors from FT4, this new camera is expected to be named “Olympus OM-D E-M1X”. It will surpass the current Olympus E-M1 Mark II. No further details are leaked. This entry was posted in Olympus camera and tagged Olympus camera rumors on October 26, 2018 by admin.